T.J.’s interest in cars began with helping out around his father’s garage and restoring classic cars. 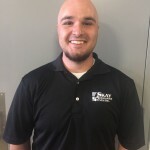 After graduating high school, T.J. worked at a Chevrolet dealership where he quickly became an ASE Master Certified Technician. 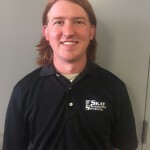 T.J. married his wife Shauna in 2006 and after taking some time off to help raise his two young children, he joined The Skay Automotive team in August 2012. 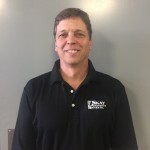 He brings Journeyman level education and experience to the Skay team as well as advanced steering and suspension training. Luke joined the team in December 2012. He is ASE certified. Luke also helps up front working with the customers when needed. Luke and his wife Brittnee, have a beautiful daughter Aubree. 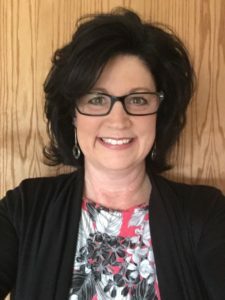 They bought a house and live in the Solon area. Being outdoors, spending time with family and friends is one of Luke’s favorite things to do. He also likes taking ATV trips in Wisconsin with his dad and brother. Lee has been fixing things from a young age or you could say taking them apart. He has always been curious on how things work and it led him to the automotive industry. Lee will attempt to do everything himself whether it is remodeling his home, building his own computer, or fixing appliances. Lee enjoys taking his motorcycle out for a spin and loves the outdoors such as biking, hiking, or paddling down the river. When relaxing at home you can find Lee with his dog in the back yard. 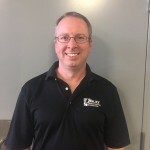 Ryan joined our team in February 2017. When moving to the country with his family, Ryan started tinkering with lawn mowers. He gradually worked up to cars and tractors. The love of working on them grew that he decided to make a career out of it. I have lived in the West Branch/Iowa City area all my life. My hands will always be fixing or restoring cars. If I’m not at the shop, you can find me doing something outside the house. Sitting by the fire with family and friends reminiscing is very relaxing to me. I am master certified in 8 different ASE categories. I enjoy challenges that my customers and technicians bring me everyday. 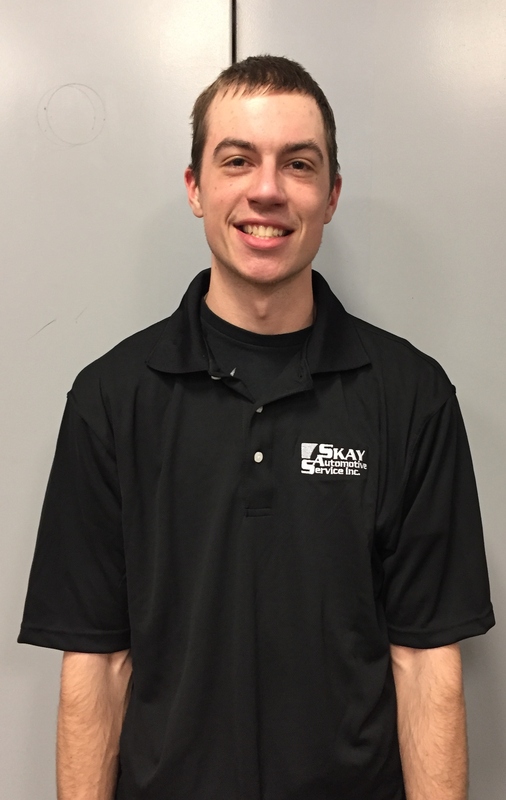 I am the office manager for Skay Automotive Service. Brian and I have two beautiful daughters Brittnee, Emylee, and granddaughter Aubree. I love spending time with my family, especially Aubree.